The German lender says fourth-quarter sales and trading revenue was 22 percent lower than a year earlier. Low volatility and weak trading revenue suggests rivals can expect similarly lacklustre results. But Deutsche’s dependence on trading income makes it especially vulnerable. Deutsche Bank on Jan. 5 warned that weak trading, low client activity and a 1.5 billion euro ($1.8 billion) negative impact from tax changes in the United States would result in a “small” post-tax loss for the 2017 full year. CEO John Cryan had previously said that he expected a return to profit in 2017. 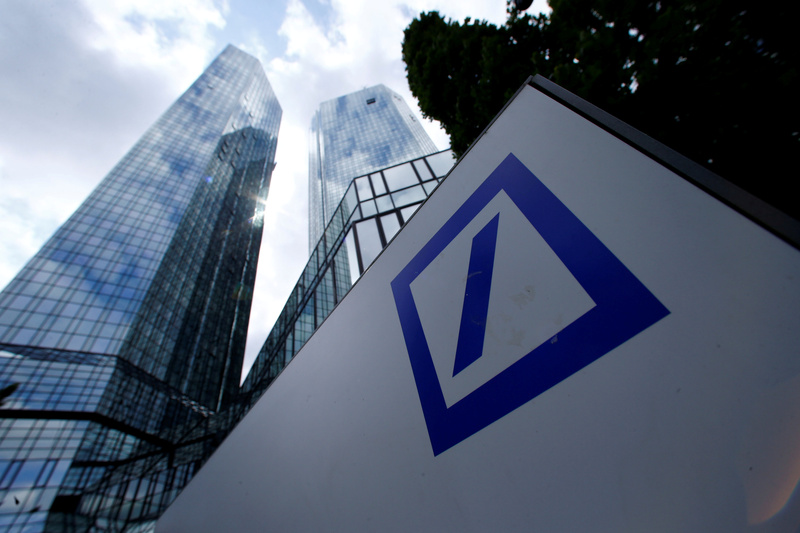 Deutsche Bank shares were down 1.2 percent at 15.30 euros by 1540 GMT on Jan. 8. They have declined by more than 6 percent since Jan. 4.